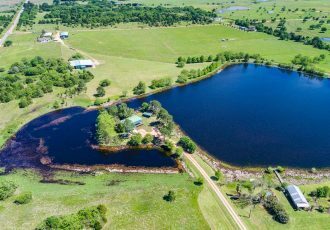 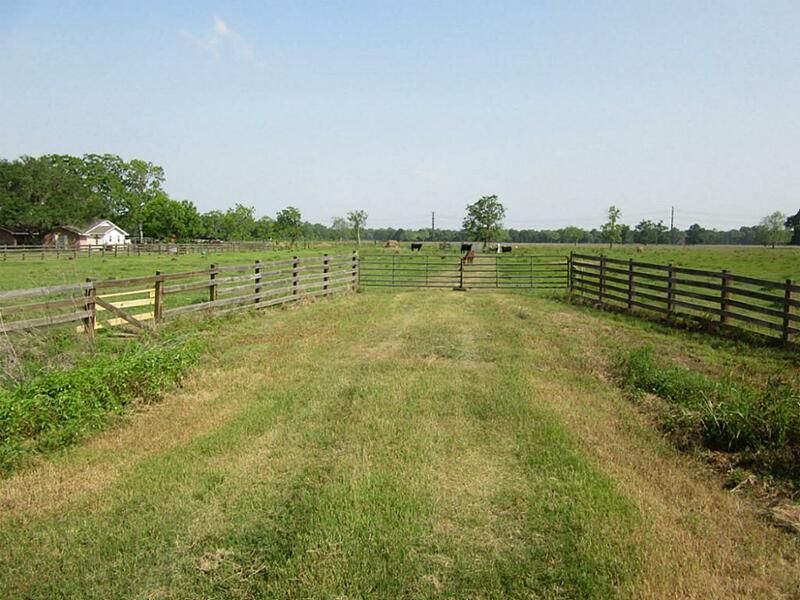 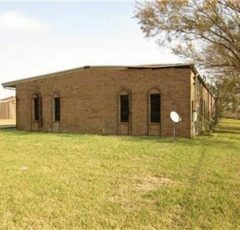 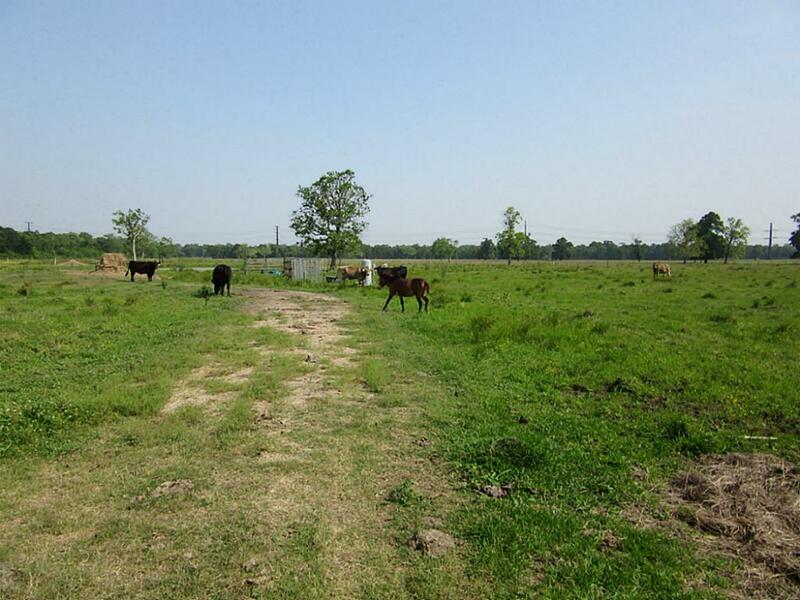 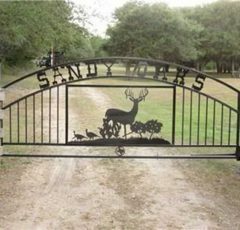 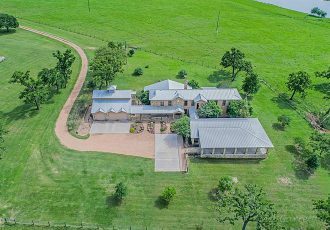 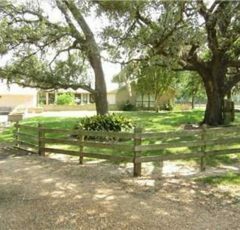 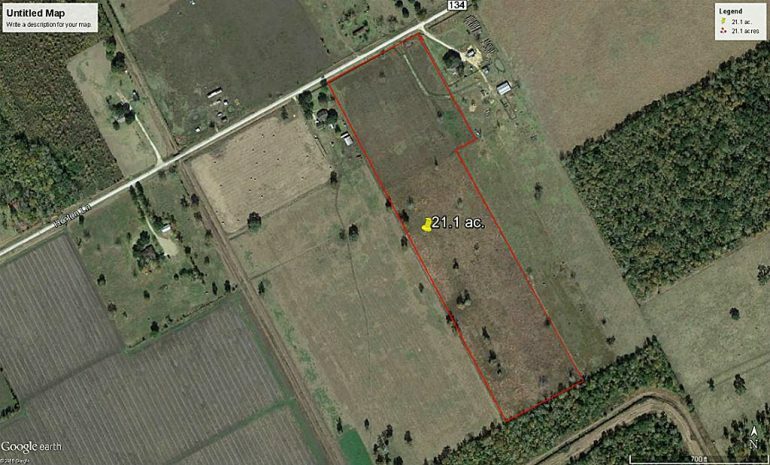 A great property in Wharton County to build your dream home. 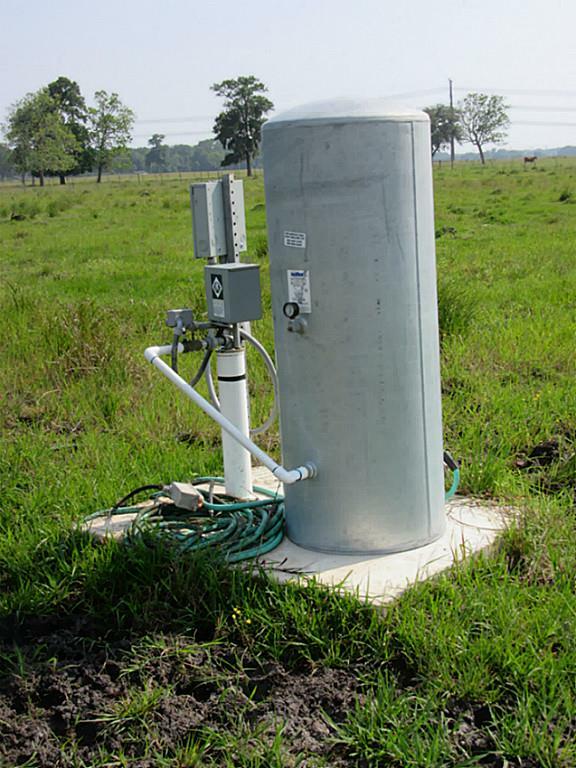 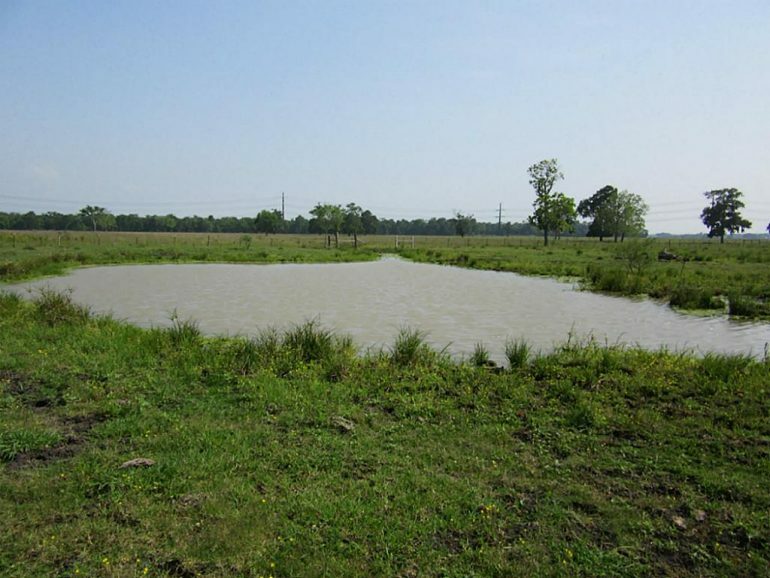 Has a new water well and underground electric and a new pond that is about 1/2-3/4 acre pond. 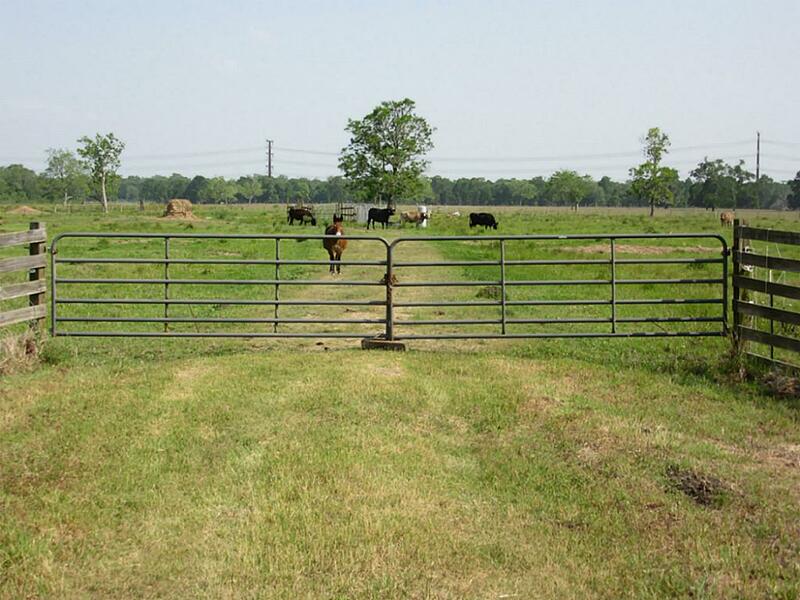 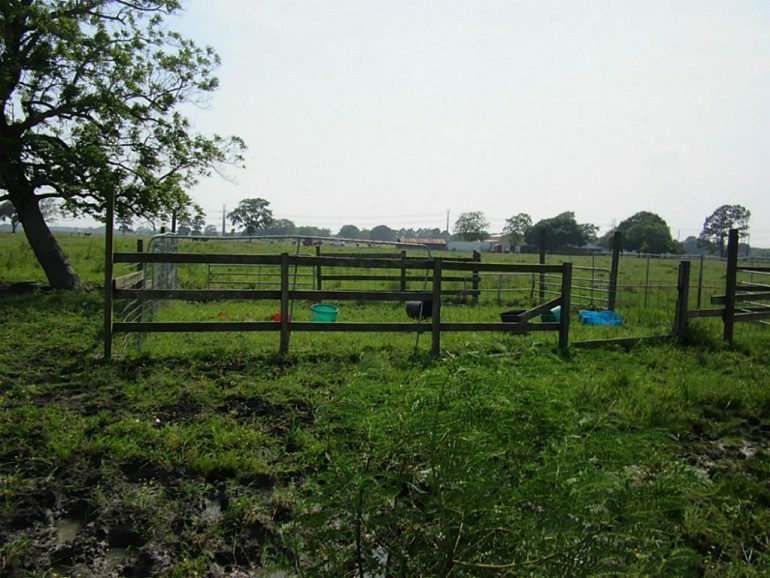 Has a nice gated entrance that is setback so large trailers and trucks can enter the place. Property is Ag. 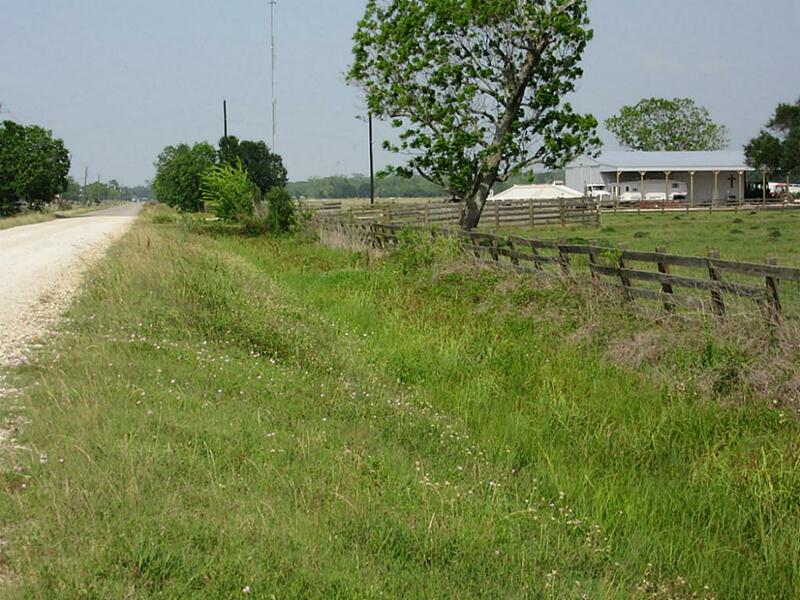 Exemption and taxes are low. 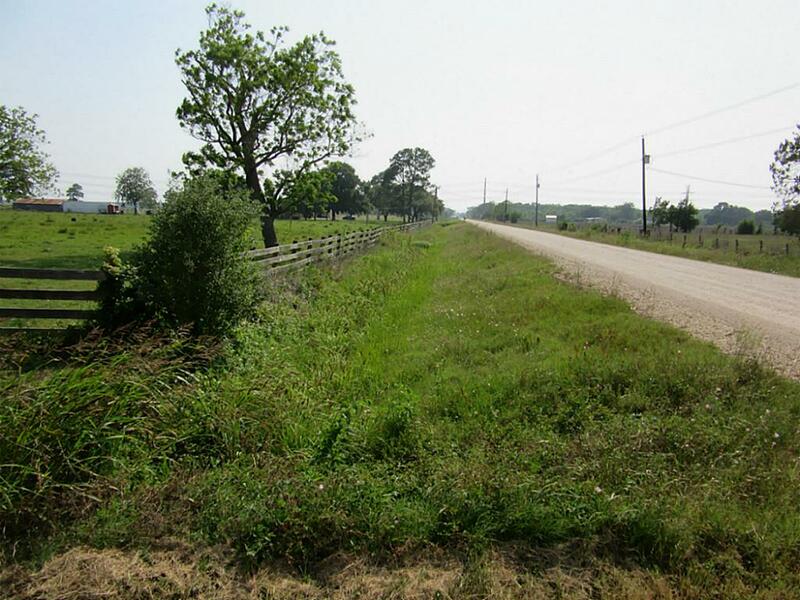 Has 526 ft. rd. 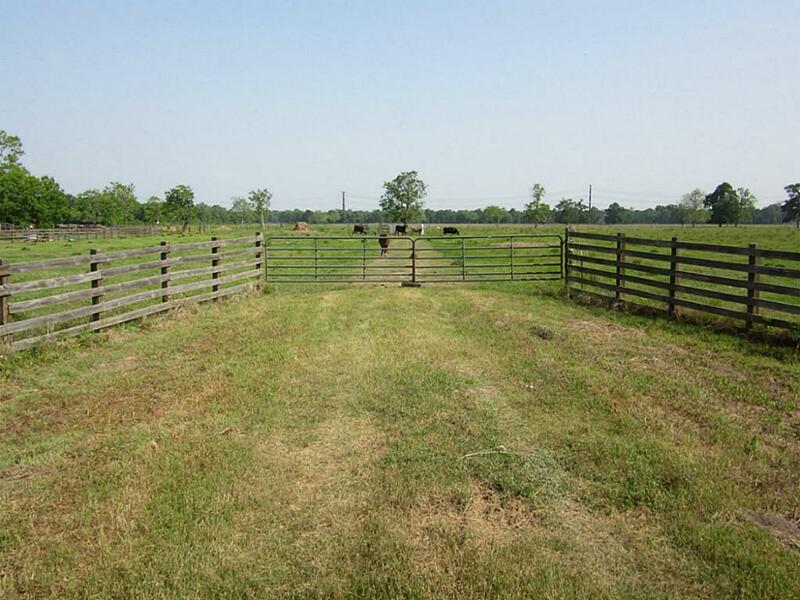 frtg.1,927 ft. deep and 526 on back fence line.Property is just south of Wharton on Hwy. 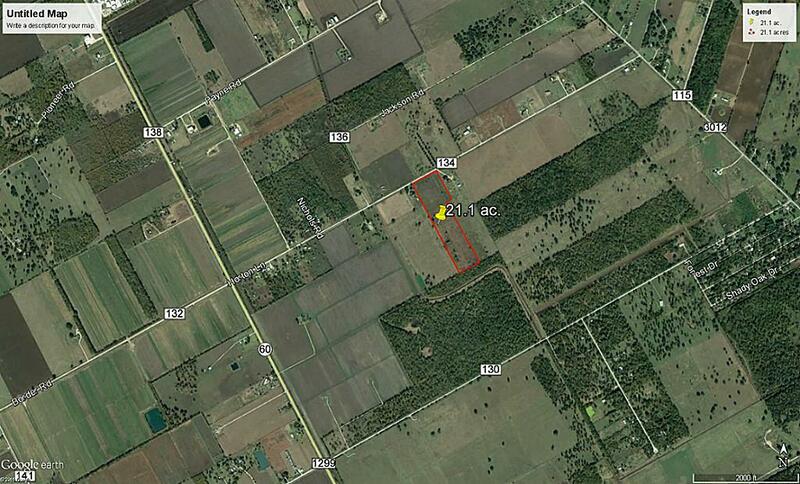 60 and off CR 134 to left and down 134 .7 tenths of a mile on right. 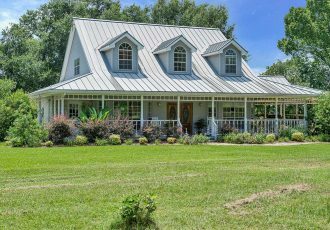 Come see this nice property.